On the heels of a hugely successful 1000 Smiles dental mission to Saint Lucia, Sandals Foundation and US-based charity organisation Great Shape! Inc. are expanding their commitment to bringing necessary health services to communities across the Caribbean. After hosting successful eye care and dental care clinics in Jamaica, St Lucia and Turks and Caicos, their reach has extended to the ‘Spice Island’. Great Shape! 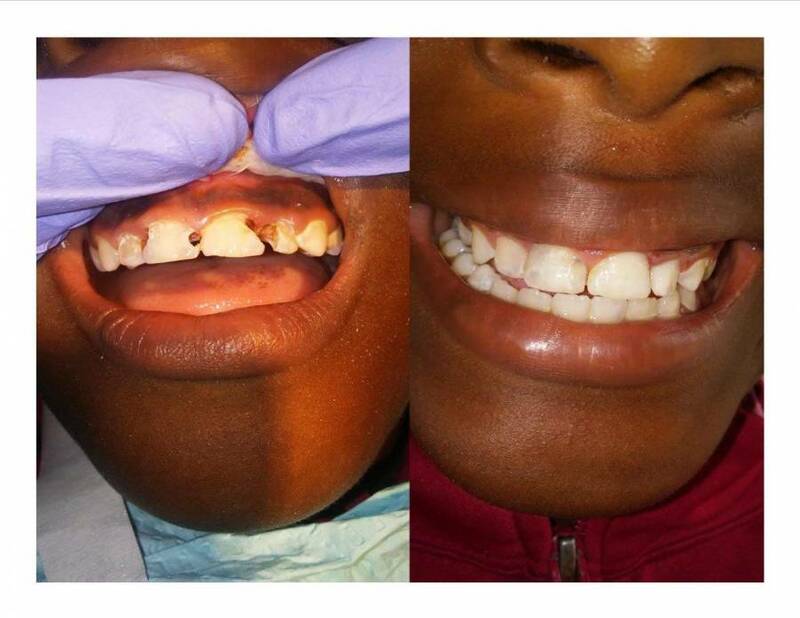 Inc. 1000 Smiles Project recruits volunteer dental professionals from USA, Canada and the Caribbean to provide free cleaning, filling, extractions, sealants and even root canals. Sandals Foundation and Sandals Resorts provide accommodation, local transportation and logistical support with the Ministry of Health Grenada and the local dental counsel providing additional support for the delivery of the clinic. Executive Director of the Sandals Foundation, Heidi Clarke, said the expansion of the dental clinics to Grenada is a representation of the Sandals Foundation promise to support healthy communities across the region. “Access to basic health care services is a fundamental need of all people and we are delighted to be able to facilitate the delivery of dental care to the people of Grenada. We are extremely grateful to the volunteers who give of their time and expertise improving not just the dental health of thousands of Caribbean nationals, but also improving their overall health. At the end of these clinics we hope to see the same positive outcomes in Grenada that we have seen in the other islands where this program has been implemented, better oral hygiene, improved local clinics for sustainability and beautiful smiles,” Clarke said. The Sandals Foundation has to date impacted over 209,000 people across the region through Health initiatives. The debut dental clinic in Grenada is ongoing at the Anglican Church Pastoral Centre in the town of Gouyave, St John. Fifty patients were treated on the first day of the Gouyave clinic with another 60 patients benefitting from the programme on day two. “As the days go by we are able to be more efficient and the patients also have a better idea of the process, so we can see more patients each day,” Wright said. Starting next Monday, the mission will run two clinics simultaneously. In addition to being in Gouyave, there will be another at the Westerhall Secondary School, in the parish of St David from 27-31 August. Persons seeking treatments are encouraged to register at the clinic site on Monday.